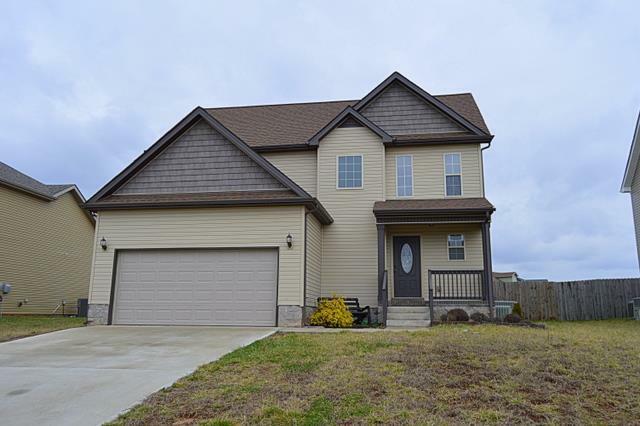 3 Bedroom 21/2 Bath home with a privacy fenced backyard. Large Eat in kitchen, fireplace in living, 2 story foyer, all bedrooms upstairs with spacious walk in closets. Located minutes away from post.